Here at MOVEHUT, you will find all the tools you need to ensure your search for an industrial unit to rent in Crawley runs smoothly. 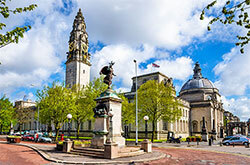 Adding more focus to your search in Crawley is simple, as we let you use essential factors like size, cost and location. 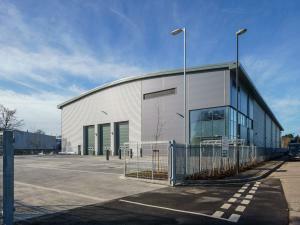 Get your industrial property search started today to find the perfect one in Crawley that ticks all the boxes. One of the first major hurdles you must overcome when looking for an industrial property to rent in Crawley is the location. The location of your industrial unit will obviously affect your staff, so that is one factor to bear in mind when searching for a rental property. Search our extensive database and let MOVEHUT help match you with an industrial property that meets your needs in Crawley. You'll get the best results from your search for an industrial unit to rent in Crawley if you bear a few things in mind before you begin. We think that working out how your industrial unit location could exactly affect your business in Crawley is key to finding an effective property for you and your staff. 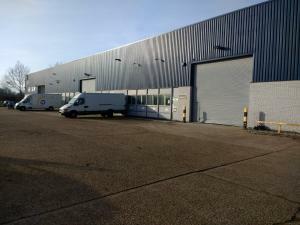 Being aware of these factors, when browsing the great listings at MOVEHUT, can ensure your search for an industrial unit to rent in Crawley produces the right results. 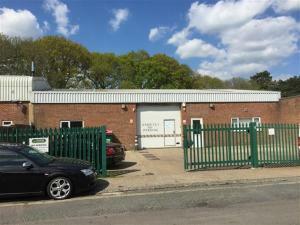 An industrial property in Crawley can serve a multitude of purposes when renting. 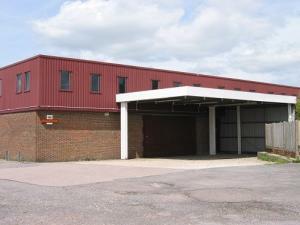 You may be searching for an industrial property for light manufacturing purposes in Crawley. 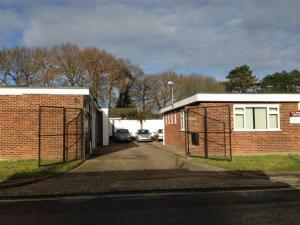 It might be that you are wanting an industrial property in Crawley for heavy industrial purposes. Whatever specifications your business has, MOVEHUT is here to help. If you're searching for an industrial property to rent in Crawley, you should consider whether it is suitable for light or heavy industry. 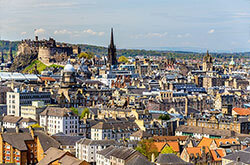 For example, the manufacture and assembly of consumer goods could be classed as light industry. If you are planning to become involved in textile production, on the other hand, this would fall into the category of heavy industry. 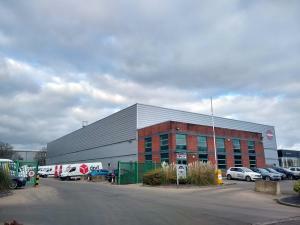 Whatever your intended use for the industrial property in Crawley, MOVEHUT is here to match you up with a unit that will be suitable for you. 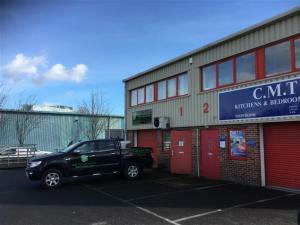 Once you have found a perfect industrial unit in Crawley to rent, you will probably want to put an offer on the property. 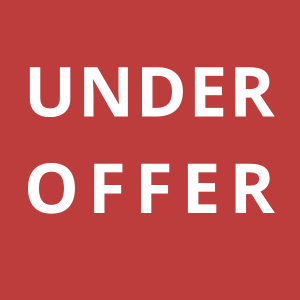 To avoid missing out on the industrial unit you've chosen, you will need to register your interest with the agent who is obliged to inform the landlord of your rental offer. It's our aim at MOVEHUT to see commercial property deals concluded and we hope you'll soon find the right rental industrial unit for your business. 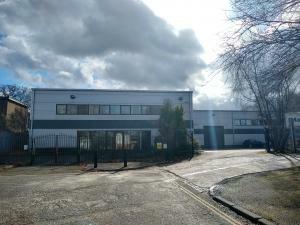 When searching for an industrial property to rent in Crawley, you will want to find a great property in your budget range. Here at MOVEHUT, we have industrial units in Crawley at rental prices to suit all budgets, whether it's Â£11,000 to Â£185,000 per annum and upwards. We want to help you find an industrial property that matches both your needs and your budget to rent, so search MOVEHUT's extensive listings to take the pain out of your property search. 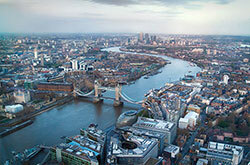 Every commercial property in Crawley is classified according to its permitted usage. When you're searching for an industrial property to let in Crawley it will help if you're aware of its classification. When you are sure of the classification code that suits your business, begin your search with MOVEHUT and let us match you up with the right industrial unit to rent in Crawley. Booking a viewing for your industrial unit in person is always advised by MOVEHUT, as you should make sure it meets your expectations. Making sure the appropriate facilities, such as water, electricity and internet, are available and functional could save you a lot of trouble down the line with your industrial property. Another tip is to pay attention to the energy performance certificate, as a poor rating will increase your energy costs in the long term, but could potentially help you to negotiate a better deal. When you're searching for an industrial property to rent in Crawley, being aware of the property's classification will help you achieve an effective search.